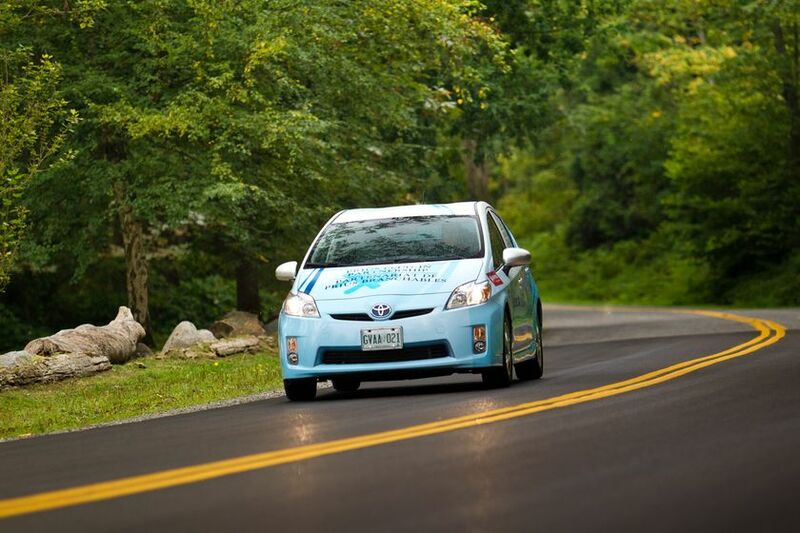 (TORONTO) – The 2012 FIA Alternative Energies Cup season kicks off Thursday (March 22) with the world’s oldest and most prestigious green rally – the Rallye Monte Carlo des Energies Nouvelles – and Toyota Canada Inc. has a championship contender in the hybrid electric vehicles competition. With over 3 million sold worldwide, Toyota hybrids have proven to the world that they are more than ready for real world driving. 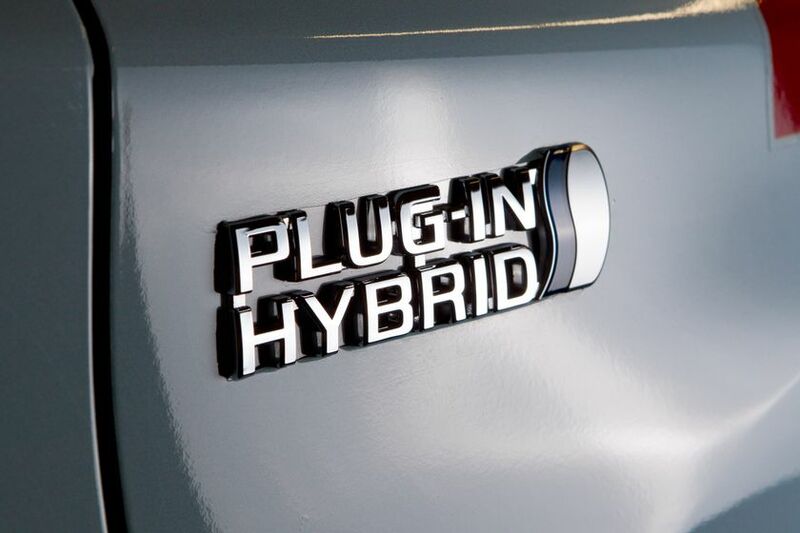 Toyota’s Hybrid Synergy Drive helps drivers to save energy on board through regenerative braking and systems that save power by recapturing energy and heat for reuse. 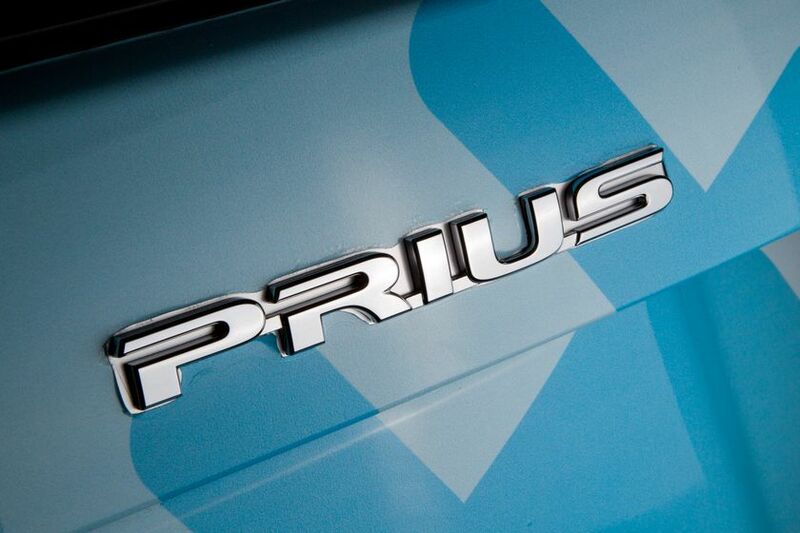 This proved true when a Toyota Prius Plug-in Hybrid Vehicle (PHV) won the 2011 Rallye Vert de Montral – the lone Canadian stop on the international green rally circuit – to qualify for the Monte Carlo event. Now, Toyota and its PHV model will be aiming for another strong finish when the Monaco rally begins Thursday, proving again that Toyota Hybrid Synergy Drive is ideal for the real world and the racing world. 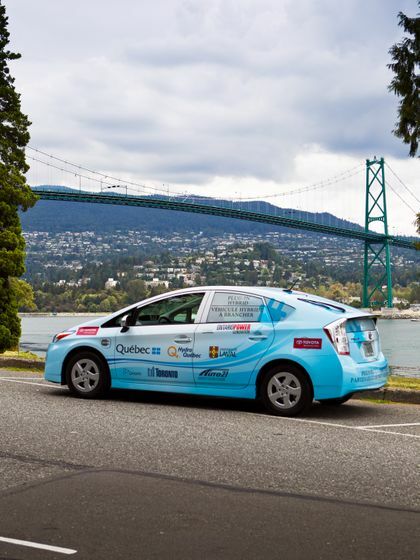 As with Montreal, the driver will be Vinh Pham, Advanced Technology and Powertrain Engineer at Toyota Canada, with Peter Nytko, Technical Services Consultant at Toyota Canada, as navigator. In winning the 600-km Rallye Vert de Montral last October, Pham and Nytko achieved the competition’s top fuel efficiency of 3L/100 km in the Toyota PHV. The Rallye Monte Carlo des Energies Nouvelles, organized by the Automobile Club of Monaco, has been held each year since 2000. The event typically attracts about 100 competitors who must drive about 800 km over the course of three days. Vehicles start Thursday in one of three locations: Lugano (Switzerland), Annecy-le-Vieux (France) or Clermont-Ferrand (France). All vehicles travel to Digne-les-Bains in France on Friday, followed by rallies in and around Monaco Saturday to conclude the rally. There will also be a separate timed maneuverability event Sunday around the Port of Monaco. The rally is the first event of the year in the FIA Alternative Energies Cup series, an annual competition started in 2007 that consists of 13 rallies throughout the world. For more information about the FIA's Alternative Energies Cup and the Rallye Monte Carlo des Energies Nouvelles , visit www.fia.com/en-GB/sport/championships/Pages/alternative.aspx and http://www.acm.mc/page-tab-elec.php?id_menu=6&id_sousmenu=31&lg=en respectively.